The key to success in social media is to create interesting posts that interact with users. 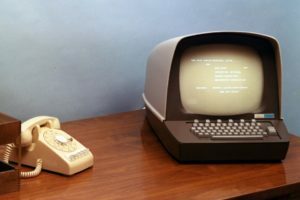 What trends should we use to create engaging content for our company profiles? 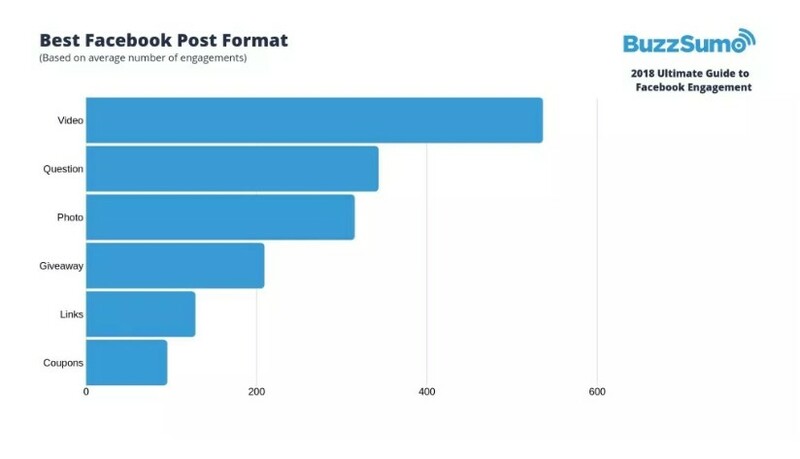 Analyzing last year’s results, the most popular type of post was video content. This is a trend that has been on the market for a good few years – and there are no signs that this should reverse. Facebook’s algorithms reward this type of post with high organic results. 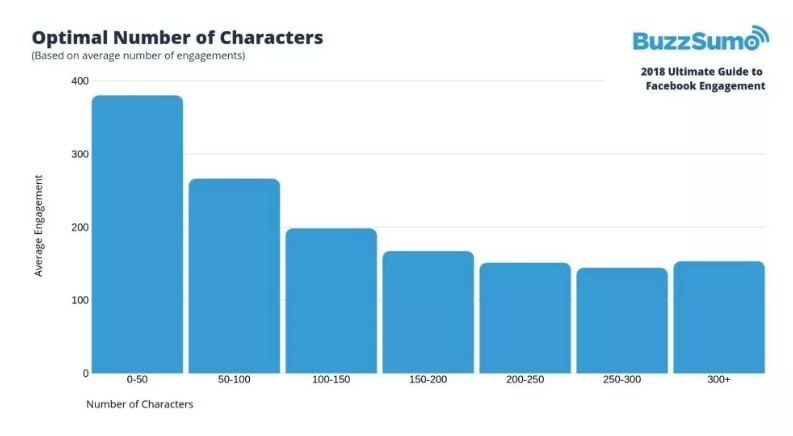 This is confirmed by research done by BuzzSumo: video posts engage users by an average of 59% more than other posts. 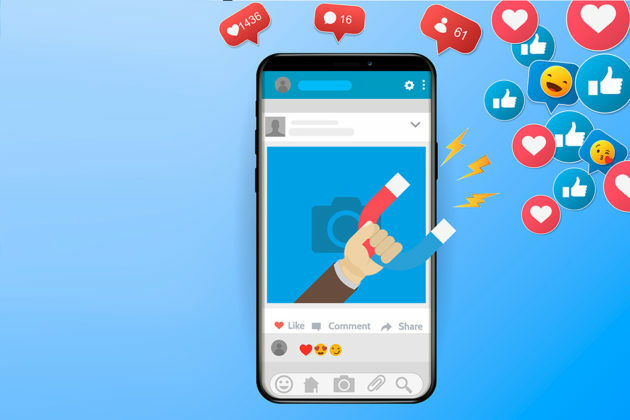 Although many users still consider galleries and images to be the best-performing type, the study strongly refutes the claim: the video turns out to be 73% better than them. 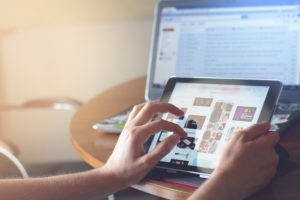 Companies more and more often try to use video in their campaigns, despite the fact that it is not the cheapest and the fastest format in production. The systematic addition of this type of content can, however, compensate for work inputs with results and improves profile parameters related to post ranges and fans’ involvement. 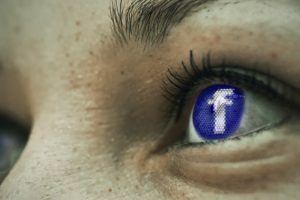 The question when it is best to publish posts on profiles is present right from the very beginning of corporate Facebook profiles. Unfortunately, there is no golden advice – remember that every community built around the Facebook profile has its own characteristics. You can not rigidly stick to the rule 9: 00-11: 00, because maybe your fans are the most active on weekends in the afternoon. Answers to this question will never be found in general research, but rather in the statistics of our profile and the analysis of test posts carried out by a professional Social Media Manager. 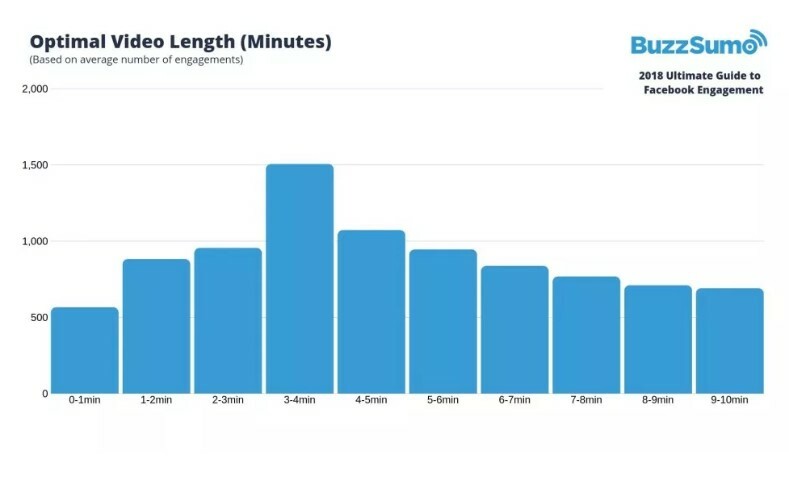 When it comes to video posts – those with lengths between 3- 3.5 minutes are the best here. If the viewer stays with us for the first 45 seconds of the film, there is a big chance that he will stay with us until the very end and engage himself by leaving a reaction or comment under the promoted post.